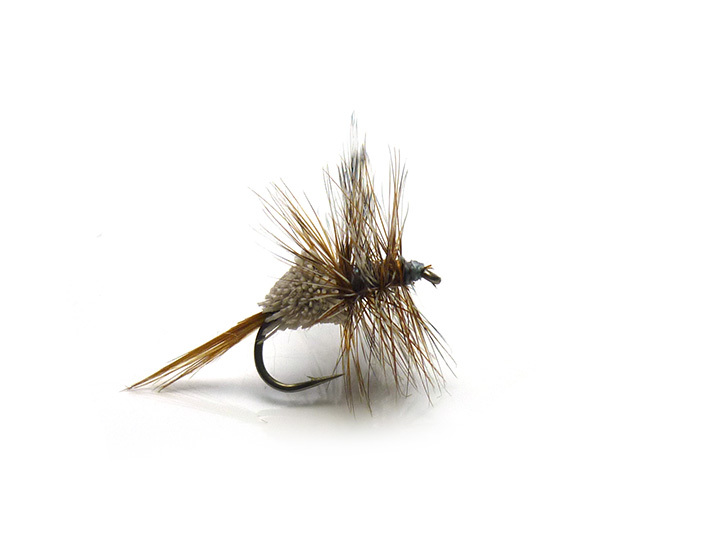 A highly popular deer hair bodied version of the classic Adams dry fly. This buoyant dry fly pattern is a highly versatile dry fly and imitates many species of mayfly. The Adams Irresistible is probably the one of the most famous flies in history, and is featured in the fly boxes of fly anglers in every country where trout are found.